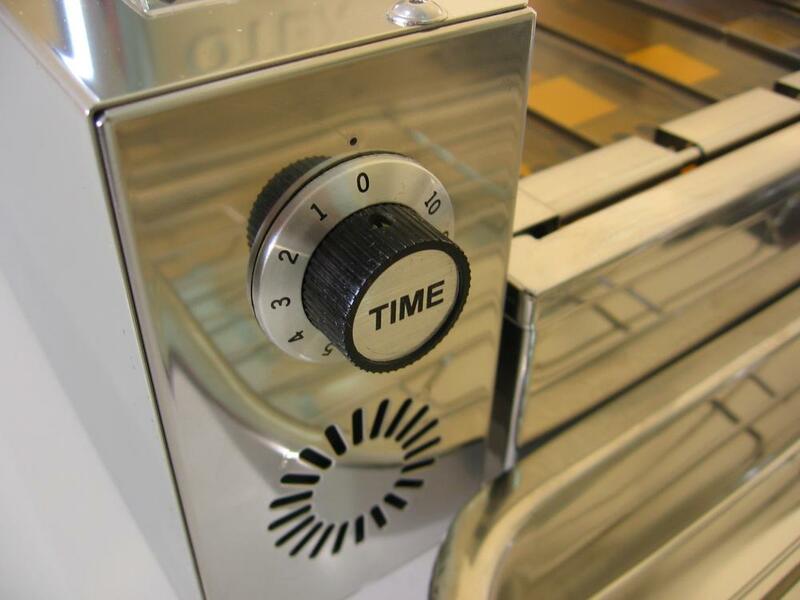 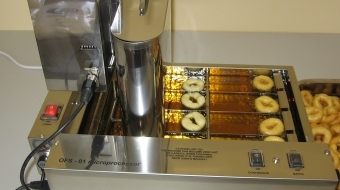 Most places need only our smallest machines, which can make 560 donuts/hour – that is more than 46 dozen/hour. 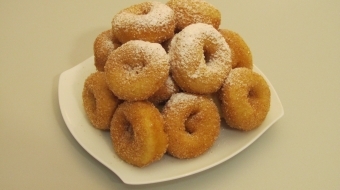 Most often, this quantity of donuts is enough. 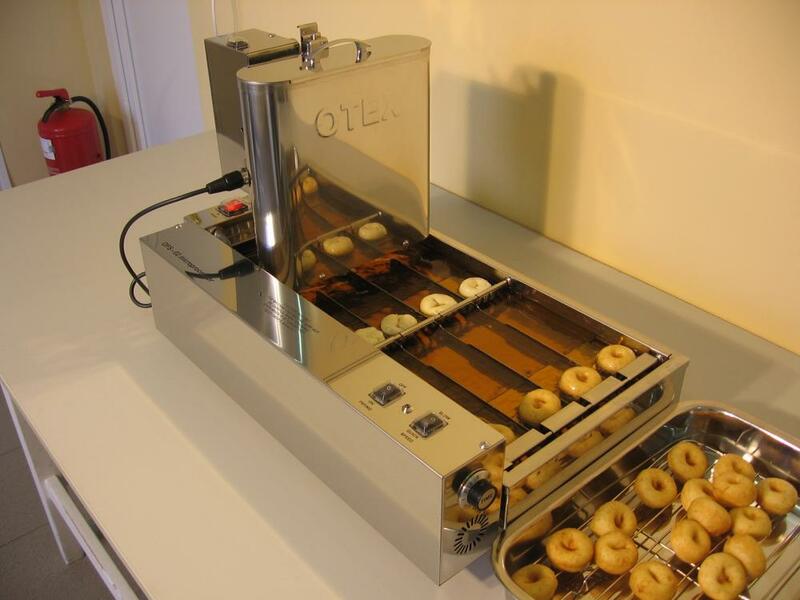 You have an extra option with this machine: it can produce a preset number of one dozen donuts (12 pieces) with the "BATCH" function. 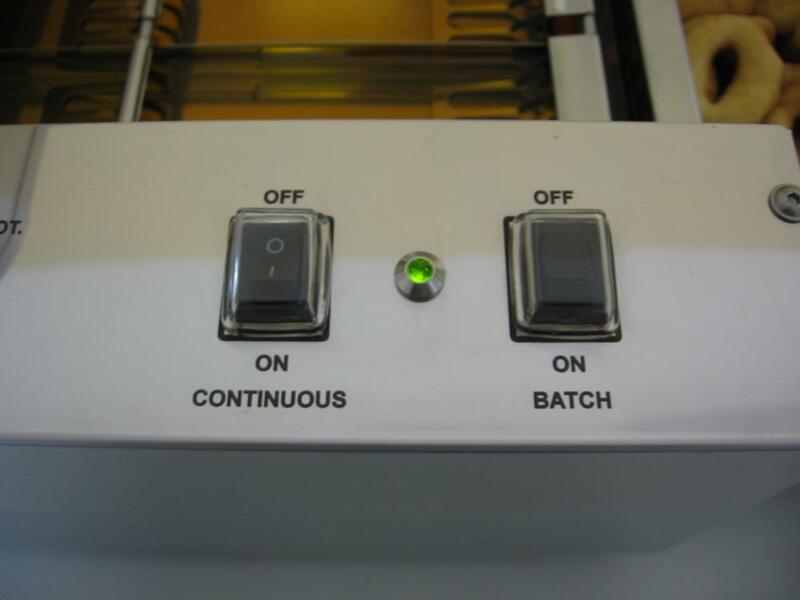 When the program is finished, it sounds two beep signals and stops - twelve donuts are delivered. 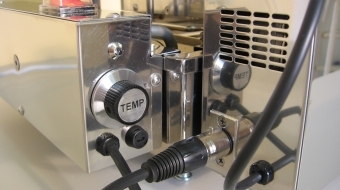 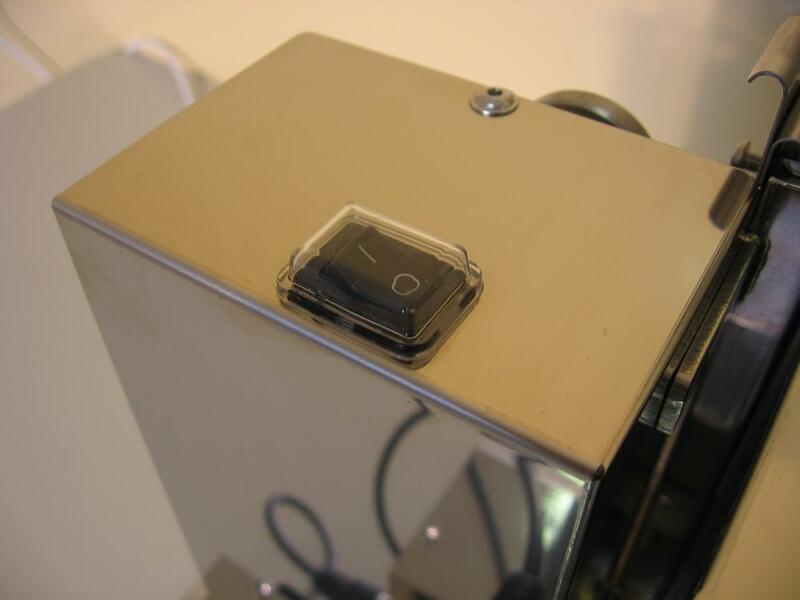 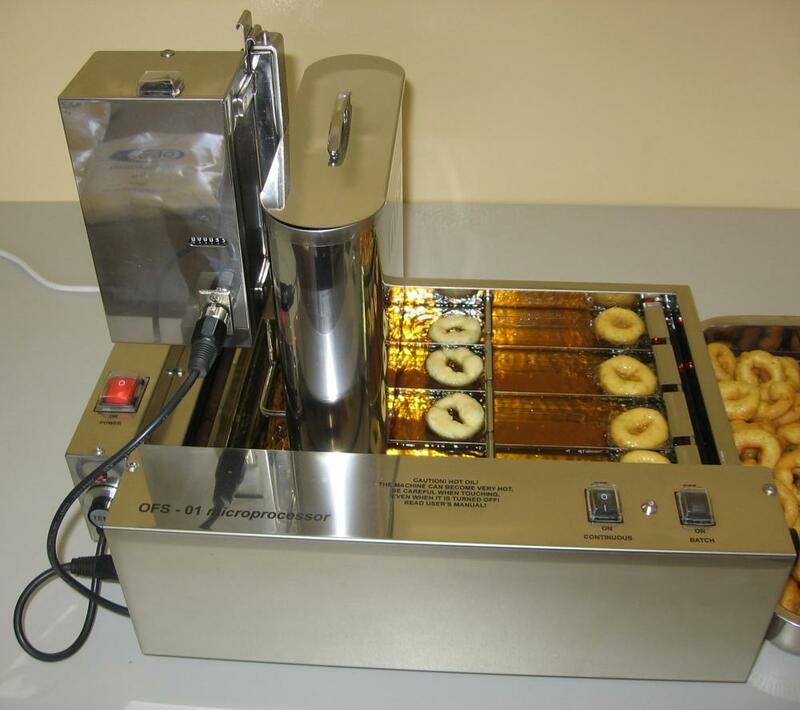 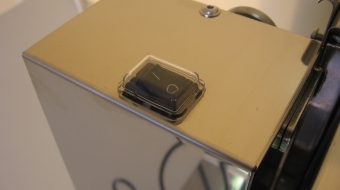 The smaller mini donut machines offer the customer affordability while the machines are very compact, have low power consumption and are lightweight - so they can be moved around easily. 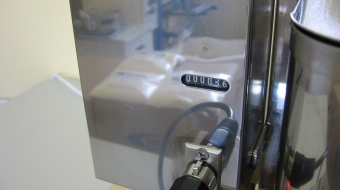 Oil requirement: 4.7 liters (9.9 US pints) - 115 V version available. 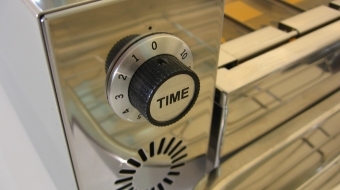 If you have a very good location with lots of people, you probably need a more productive machine. 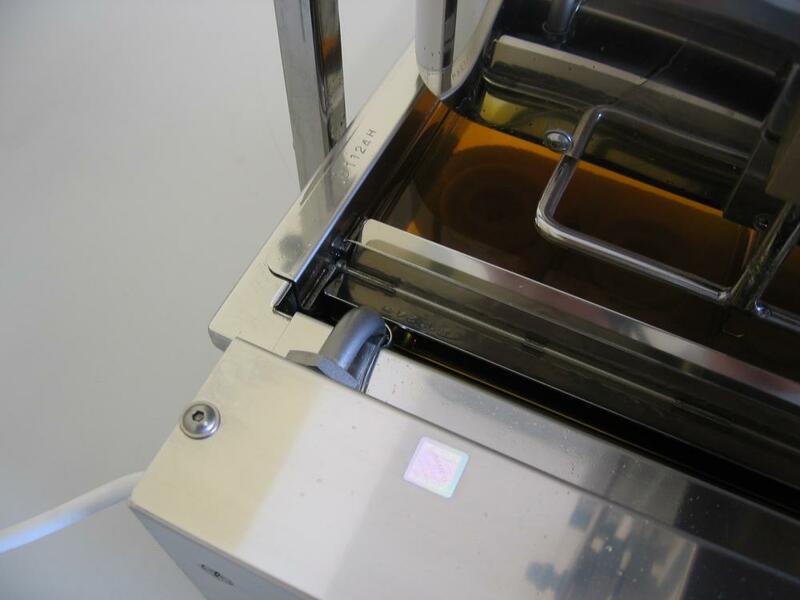 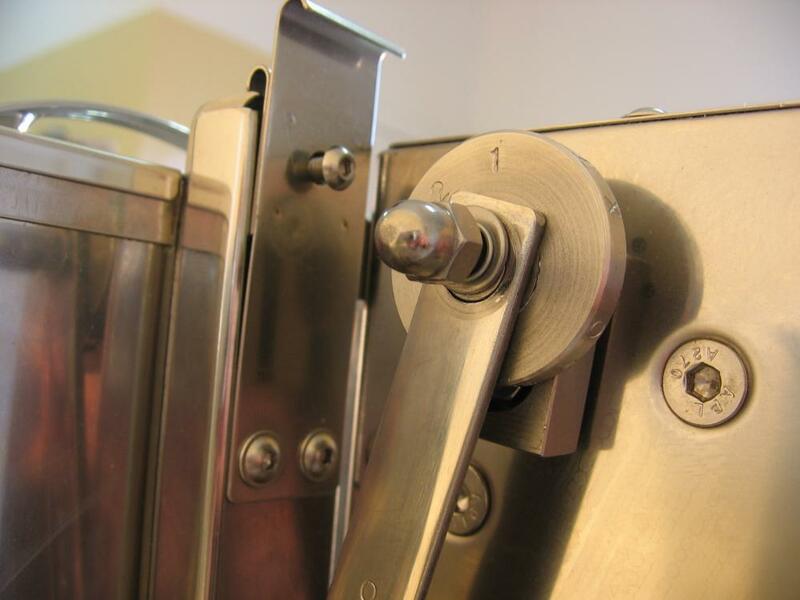 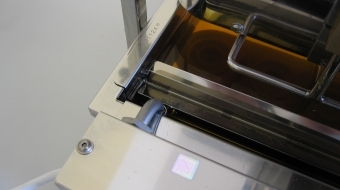 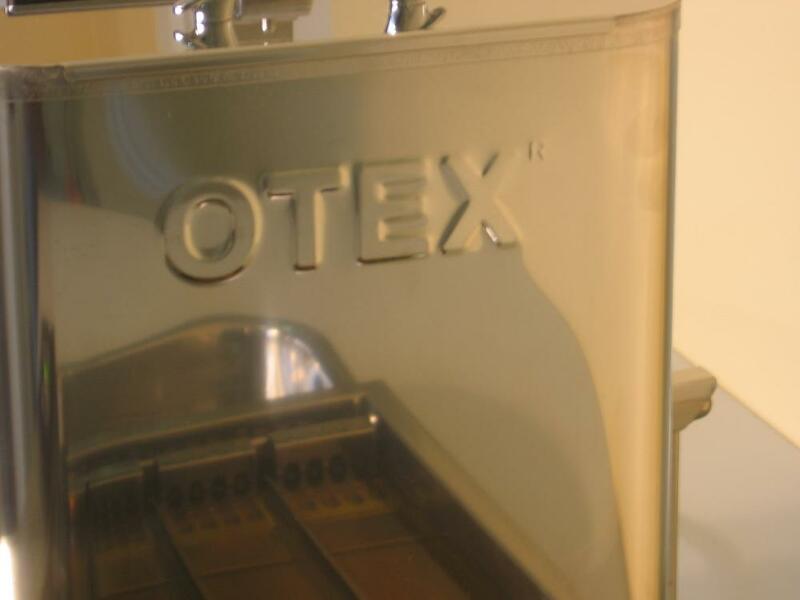 Our medium sized machines have two programs and you can change between them freely. 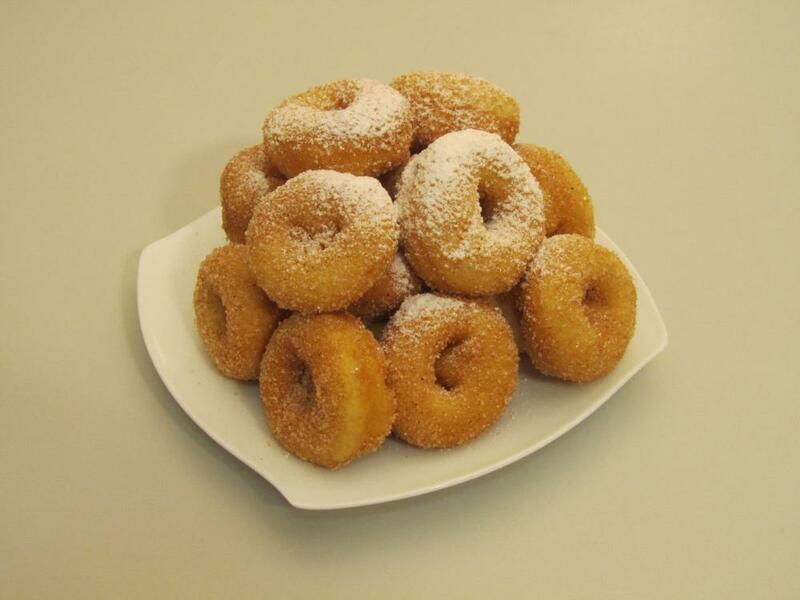 If you have more customers, you are able to produce more donuts (1130/h). 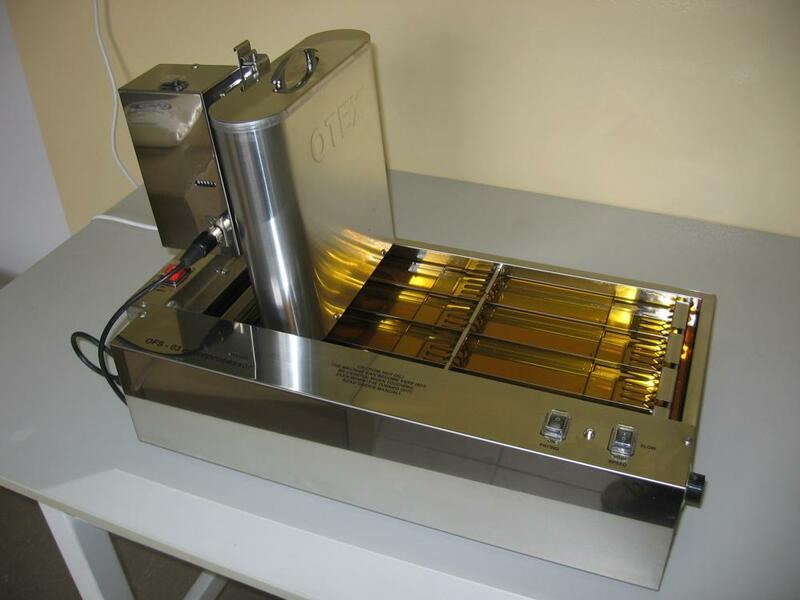 If you do not need so many, then just switch to SLOW mode and the machine makes only 560 pcs. 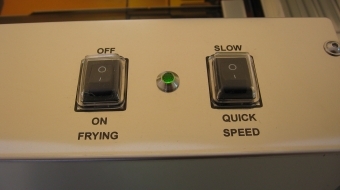 like the small machine. 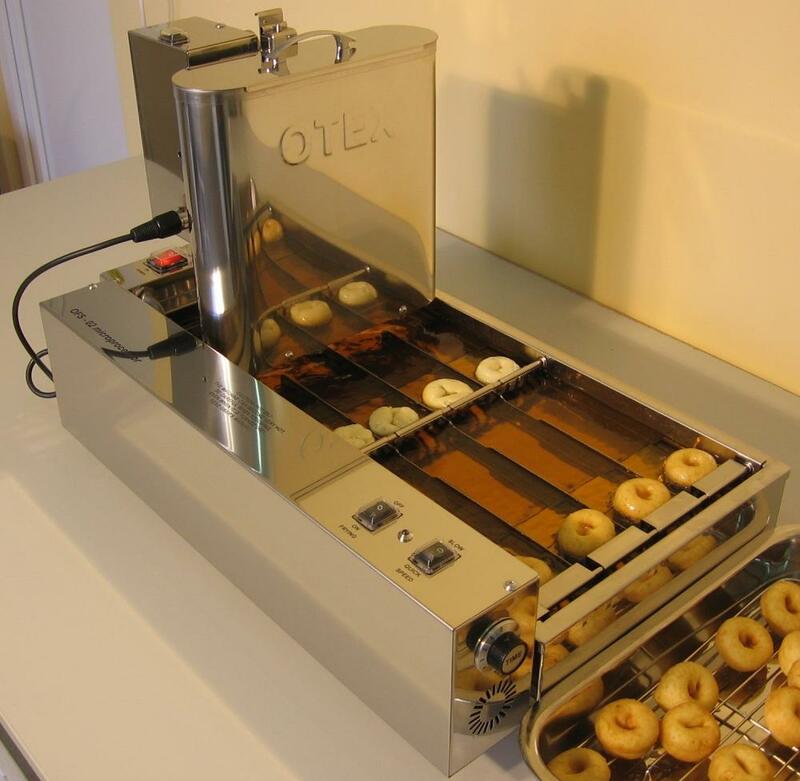 The larger machines are again lightweight compared to their competitors but offer the customer more flexibility donut production by way of the QUICK option which can double the mini donut production capacity - ideal for busy selling periods. 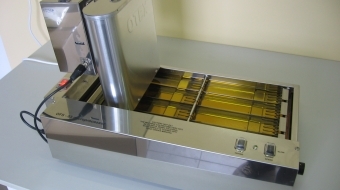 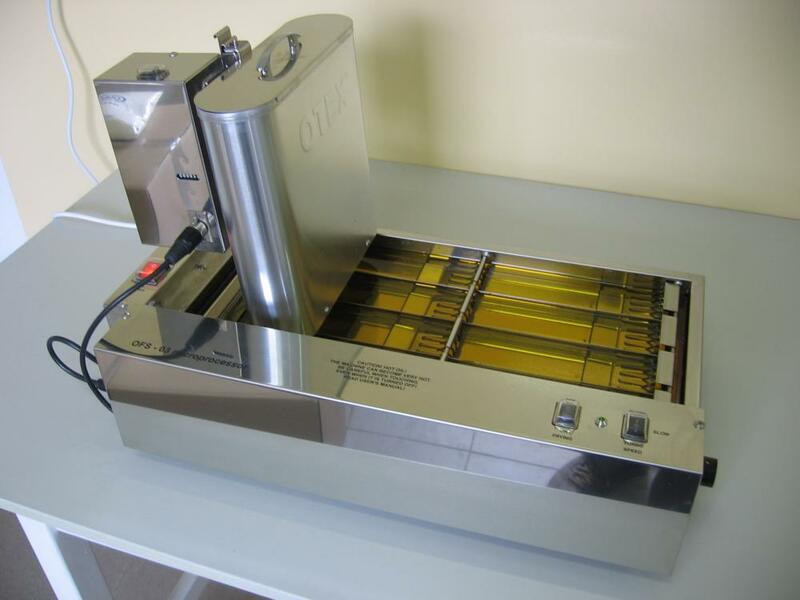 Oil requirement: 6.4 liters (13.4 US pints) 220 - 240 V - in the United States we send it a Nema 6-15 or Nema 6-20 plug. 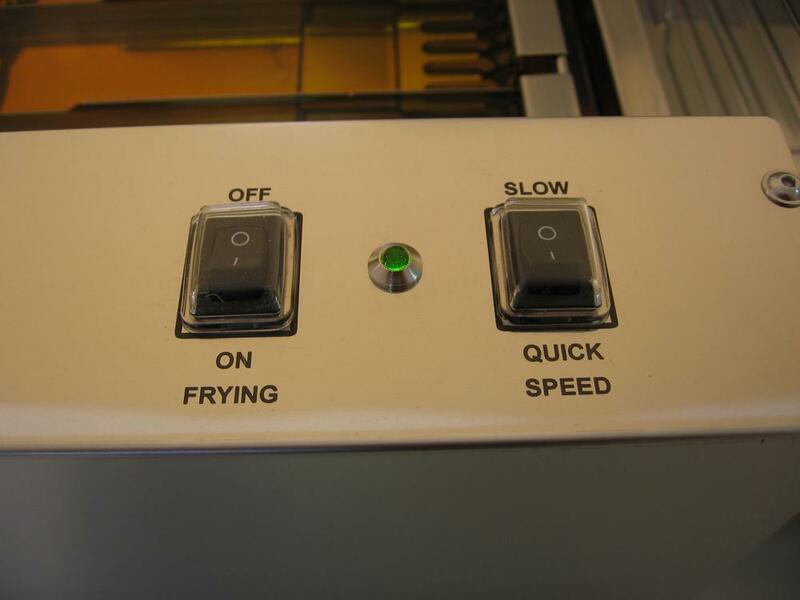 Our fastest machine - nobody can sell this quantity of donuts. 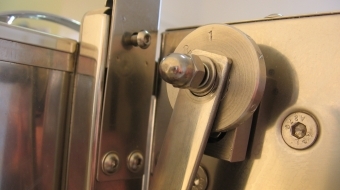 :) But, when there is a large influx of customers, it can be very useful - for example when a crowd is exiting a cinema. 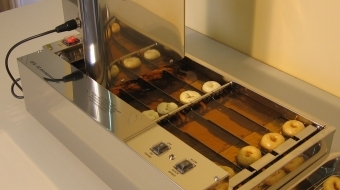 The largest machines offer more flexible donut production by way of the QUICK and TURBO options which can double or triple the mini donut production capacity, ideal for busy selling periods. 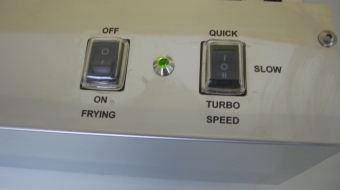 This machine can produce up to 1720 donuts/hour, but also has the two slower programs. 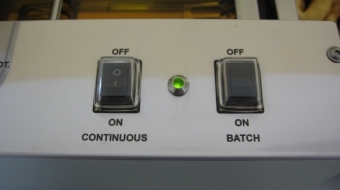 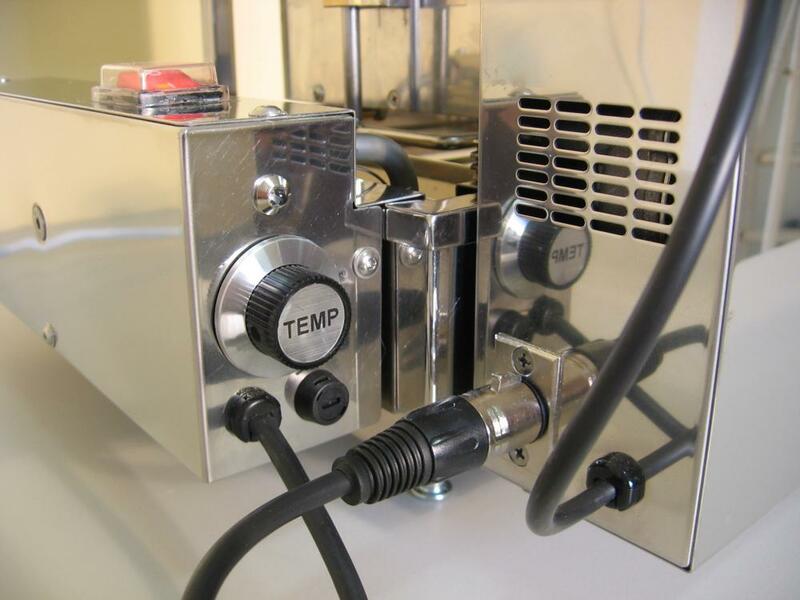 You can also make only 1130 or 560 donuts/hour with it, depending on your demand. 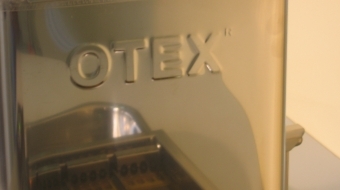 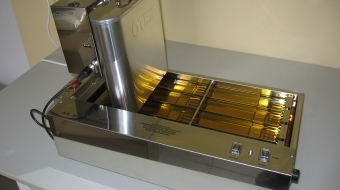 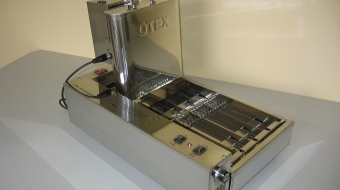 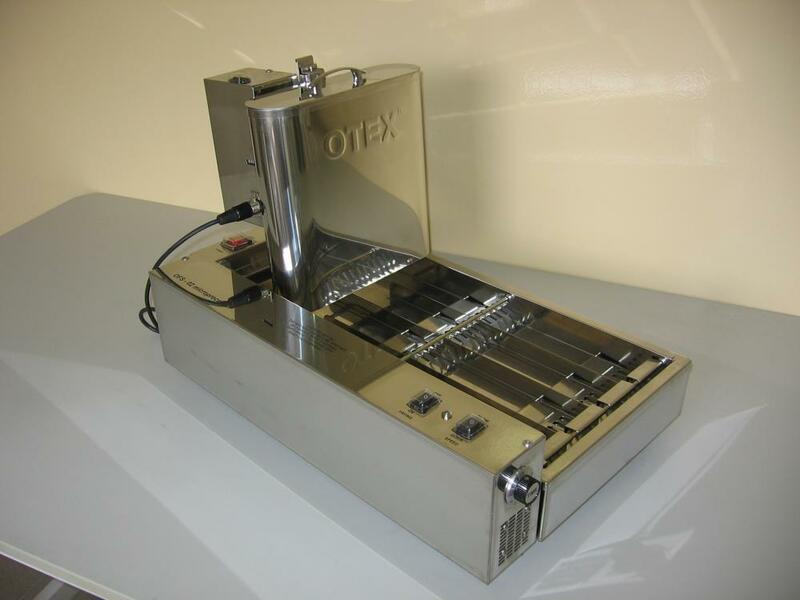 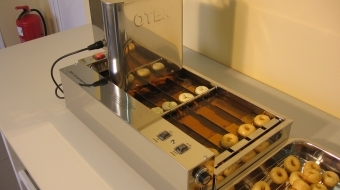 OTEX has spent a number of years perfecting it's own donut mix which works perfectly with the OTEX range of mini donut machines. 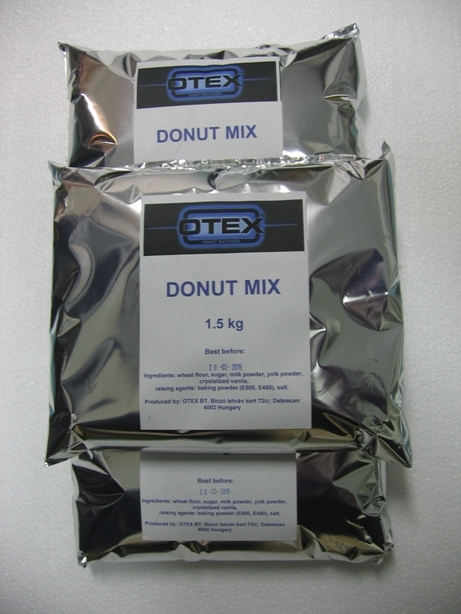 OTEX supplies the donut mix in handy 1.5 kg (3.3 lbs.) 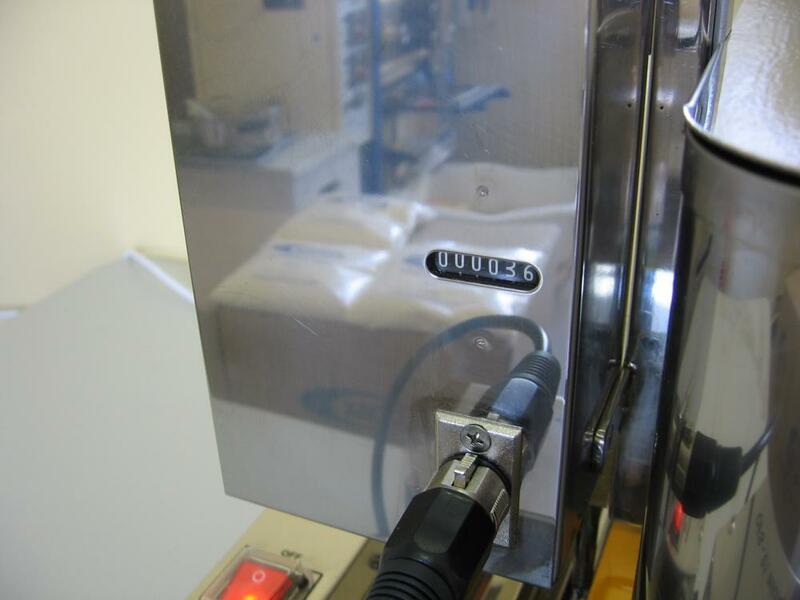 bags which keep the mix fresh and wastage to a minimum. 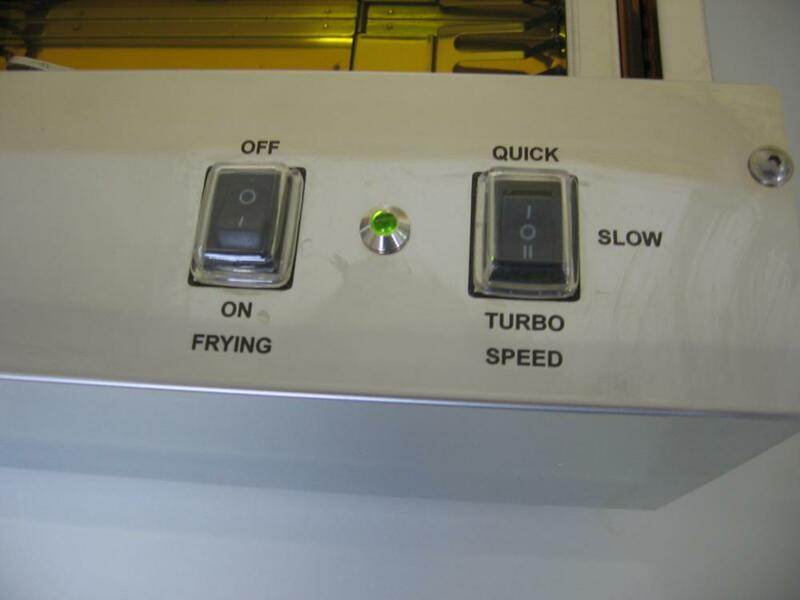 No weighing is required. 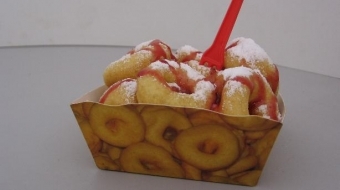 The bag is simply emptied into a bowl with the required amount of water and then mixed for four minutes. 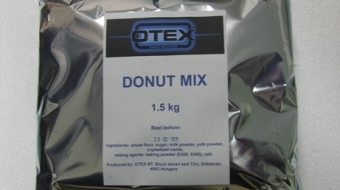 Each bag of donut mix typically produces 250-260 mini donuts, enough for 21-22 servings. 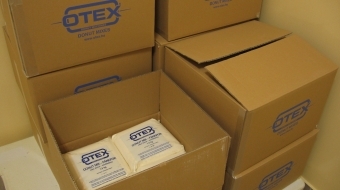 The mix has a shelf life of eight months and no artificial additives are used. 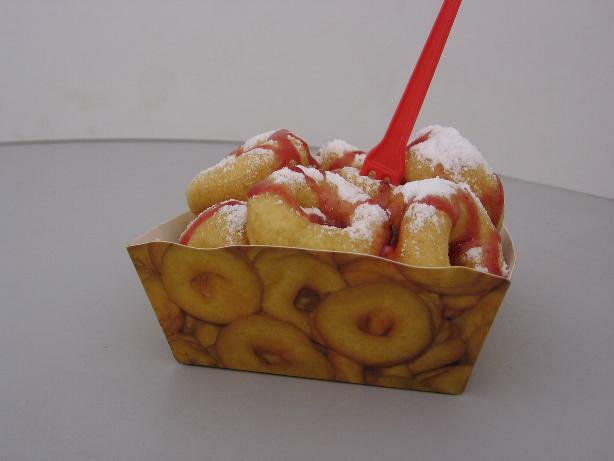 We pack our donut mix in a 20 bags/cardboard box (30 kg - 66 lbs.) 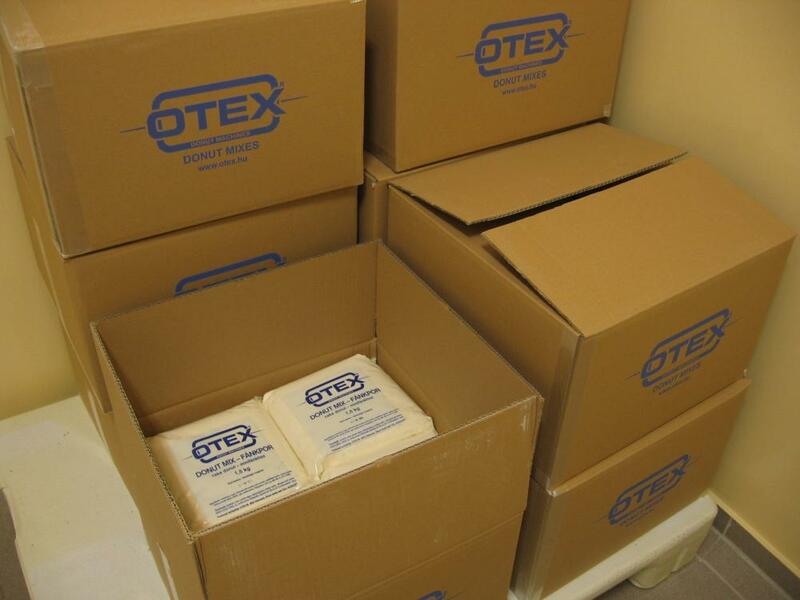 - and ship them one by one or 10, 16 or 20 boxes on a pallet.